Mastering Mental Health’s partnership with a West Virginia High School has proven successful on the state level. 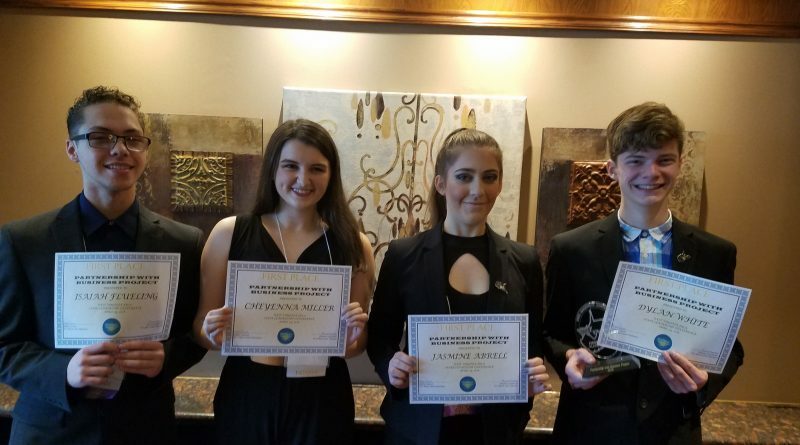 East Hardy High School (EHHS) Future Business Leaders of America (FBLA) students came home with a First Place Award for their Partnership with Business Project. They will be representing the state of WV at the national level in June. Way to go students! Congratulations! 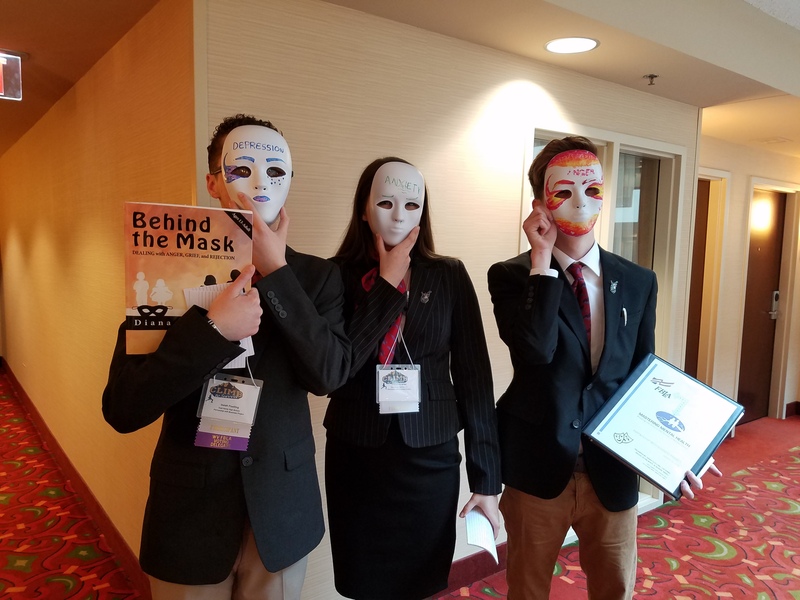 Health students at EHHS were given the Behind the Mask: Dealing with Anger, Grief, and Rejection, a 15-week Mental Health Curriculum. Over 24% more of students who were taught the mental health curriculum said they know how to make others feel hopeful over those who were not educated. Additionally, nearly 20% more of the educated students said they know how to get hope back when they feel hopeless.